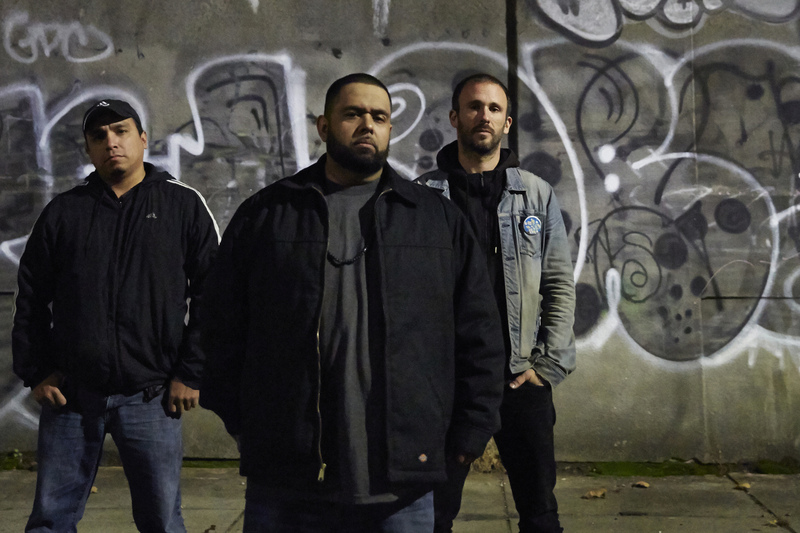 Dälek, who will release their eighth studio album, Endangered Philosophies, via Ipecac Recordings on Sept. 1, have announced the first North American tour in support of the 11-track release. The band has also released a video for “Echoes Of…”, premiering the clip via Brooklyn Vegan: http://www.brooklynvegan.com/watch-daleks-new-video-for-echoes-of/. Tickets for all dates are on-sale now. Street Sects open on all dates except those marked with a “*”. Endangered Philosophies pre-orders, including digital, CD and 2LP etched vinyl, are available now: http://smarturl.it/Dalek. Digital pre-orders include an instant download of “Echoes of…” (https://youtu.be/ndeg2Iy-JYQ).